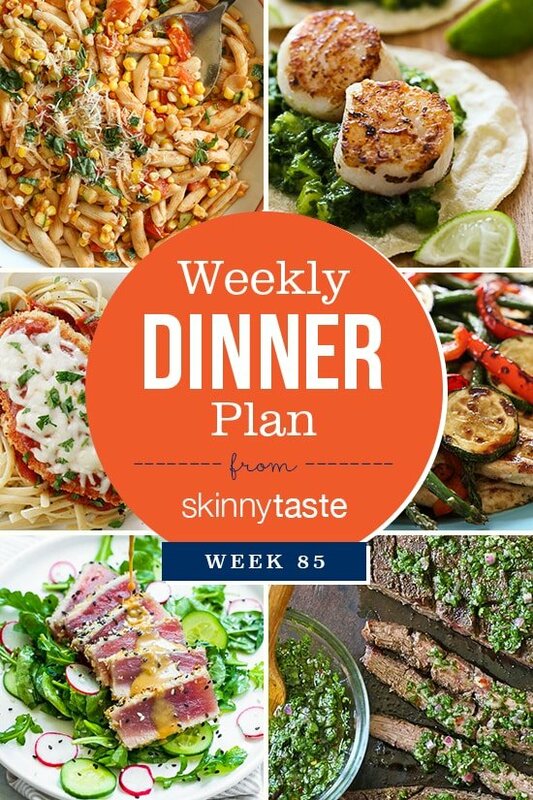 Skinnytaste Dinner Plan (Week 85). I’ve added new recipes from last week plus a mix of some older favorites. Have a great week! How is this 0 points? I get 5.3. I’m still using smart points plus system.